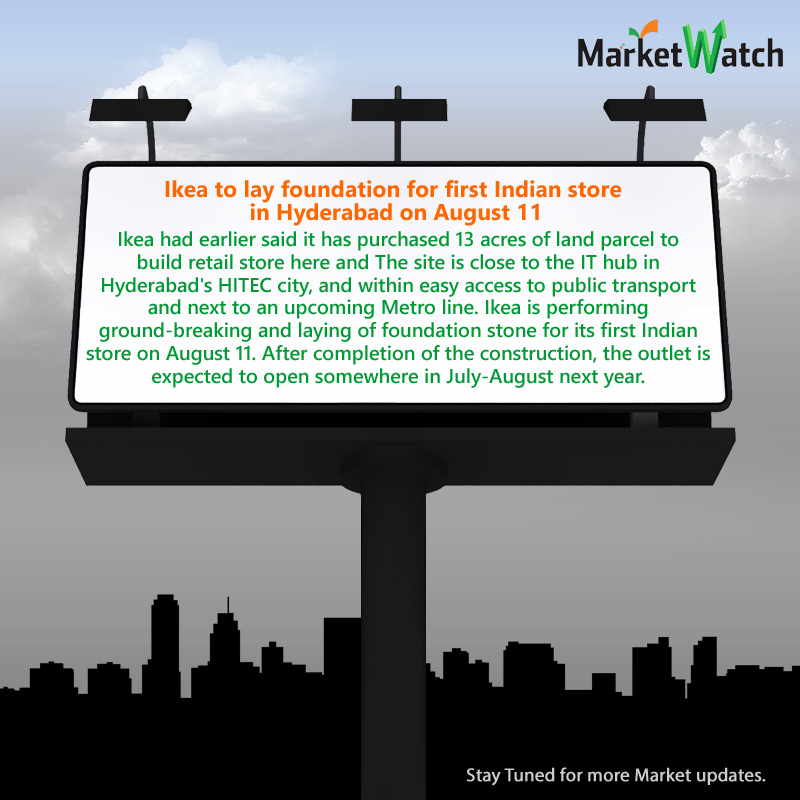 ‪#‎MarketWatch‬ Ikea to lay foundation for first Indian store in Hyderabad on August 11 Ikea had earlier said it has purchased 13 acres of land parcel to build retail store here and the site is close to the IT hub in Hyderabad's HITEC city, and within easy access to public transport and next to an upcoming Metro line. 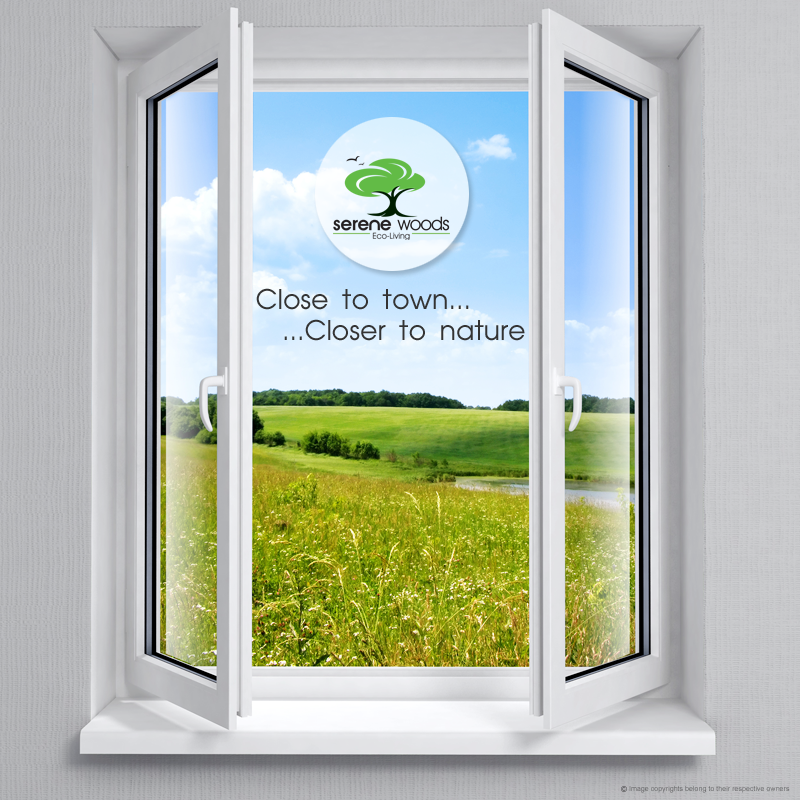 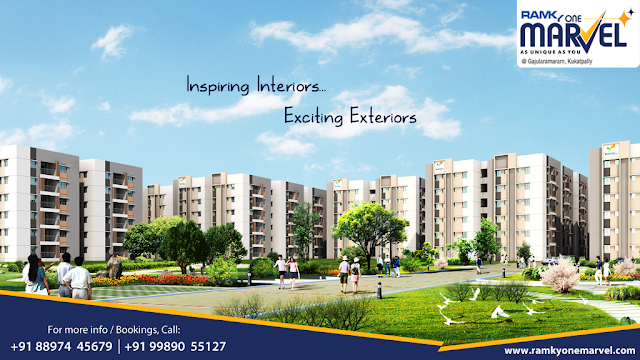 Ikea is performing ground-breaking and laying of foundation stone for its first Indian store on August 11. 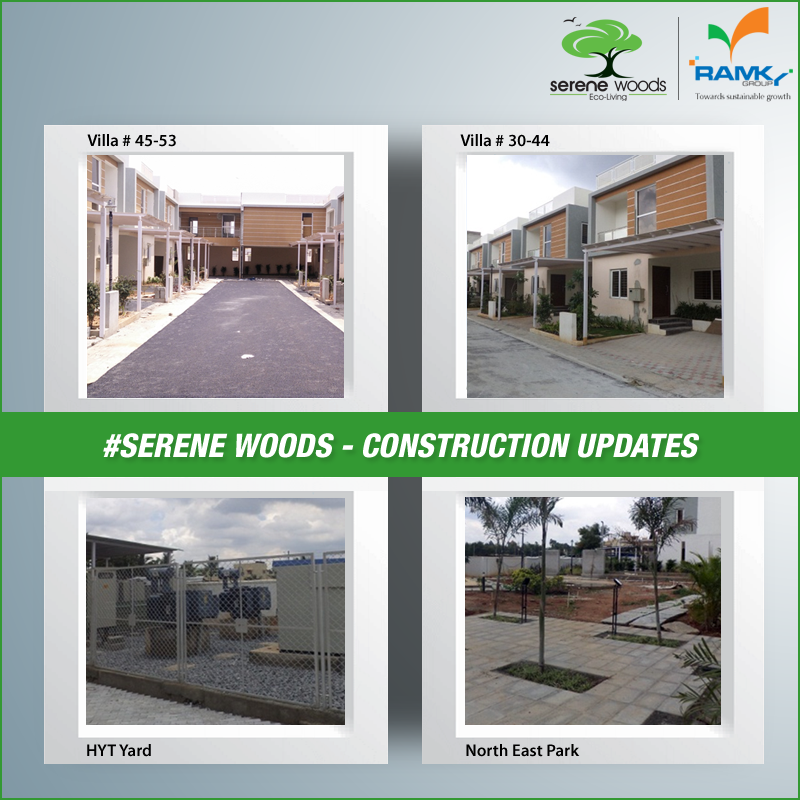 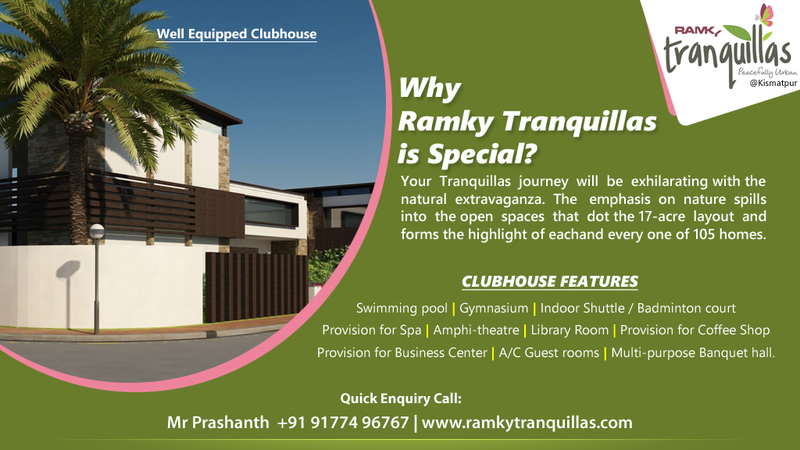 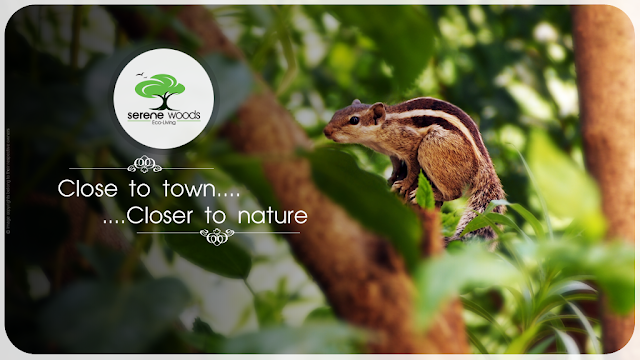 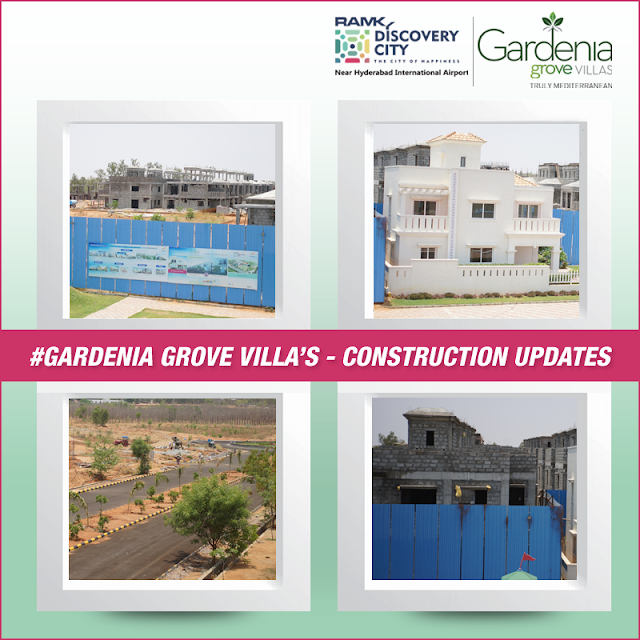 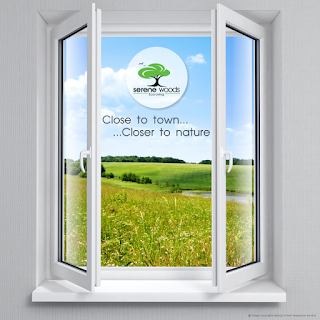 After completion of the construction, the outlet is expected to open somewhere in July-August next year. 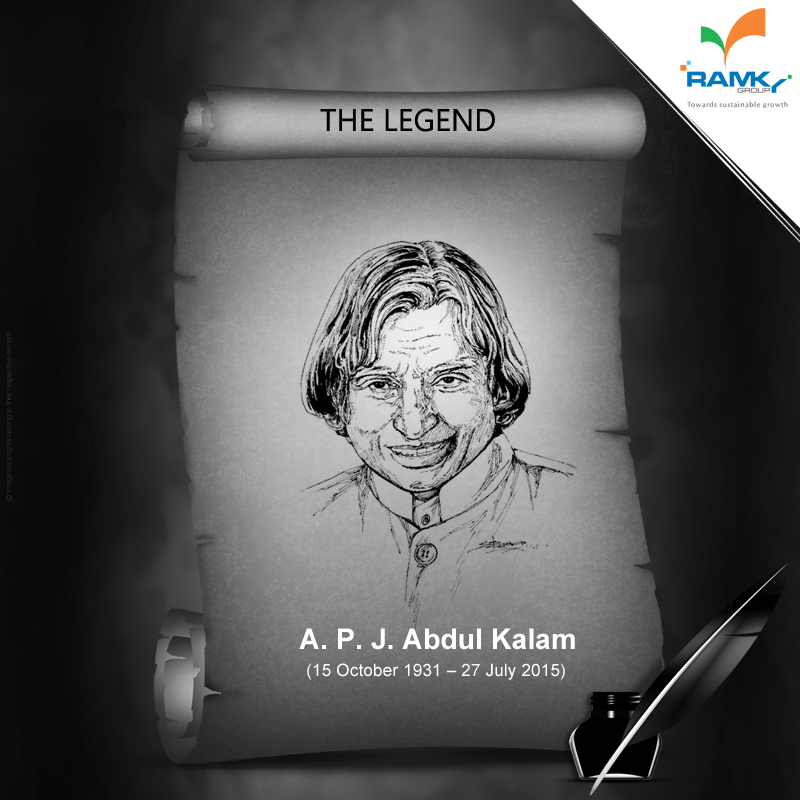 ‪#‎RamkyGroup‬ remembering & Pays Tribute to the great Indian scientist, Leader "A. P. J. Abdul Kalam" Rest In Peace. ‪#‎ProudMoment‬ ‪#‎RamkyGroup‬ wishing Javelin thrower ‪#‎NeerajChopra‬, the first Indian athlete created history by won a ‪#‎GoldMedal‬ at the U-20 "World Championships". 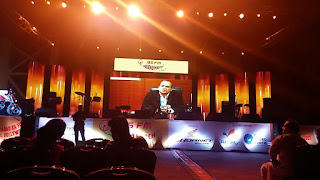 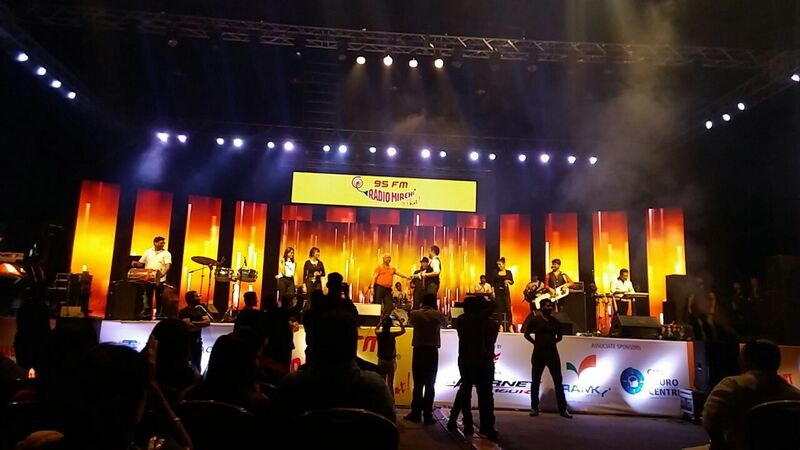 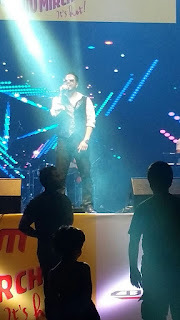 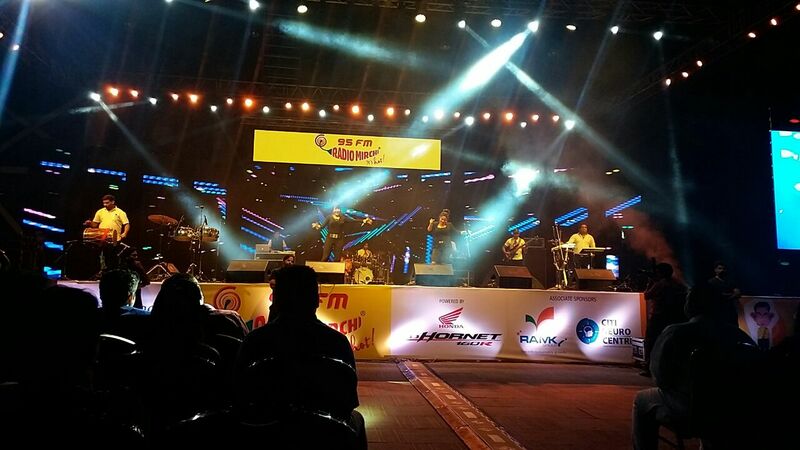 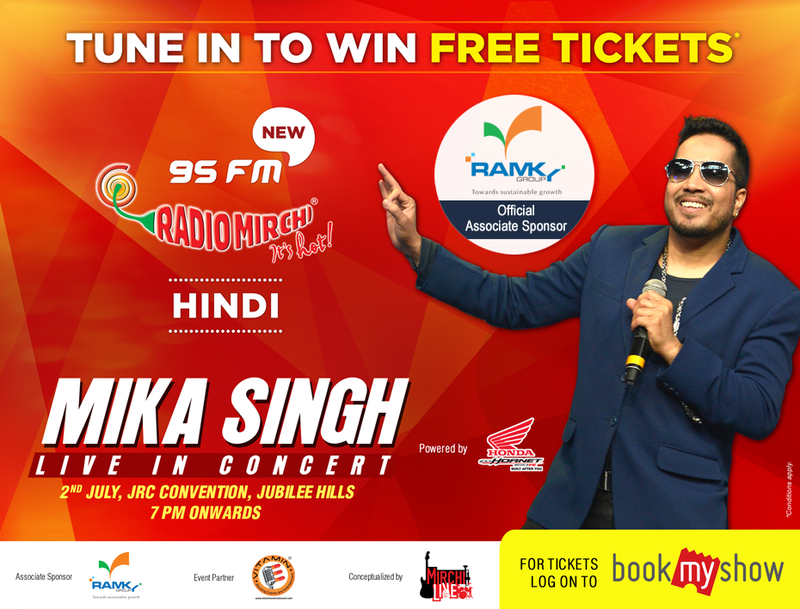 ‪#‎RamkyEstates‬ feeling happy to sponsored and share the moments of recent Mirchi's Mika Singh live concert program held @Hyderabad. 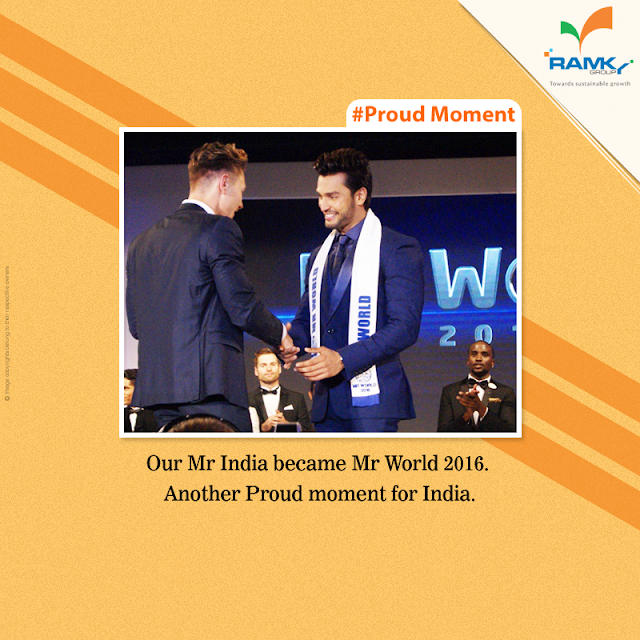 ‪#‎ProudMoment‬ ‪#‎RamkyGroup‬ wishing ‪#‎RohitKhandelwal‬ for achieving "Mr World 2016" pageant. 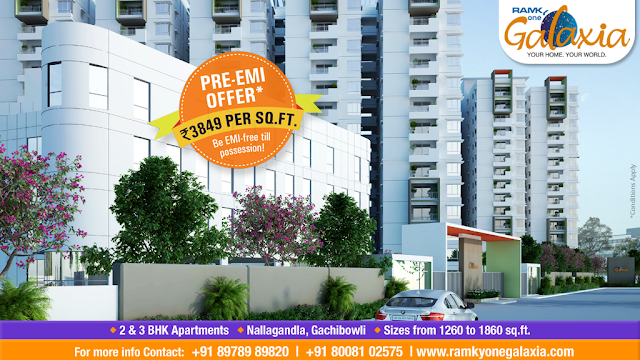 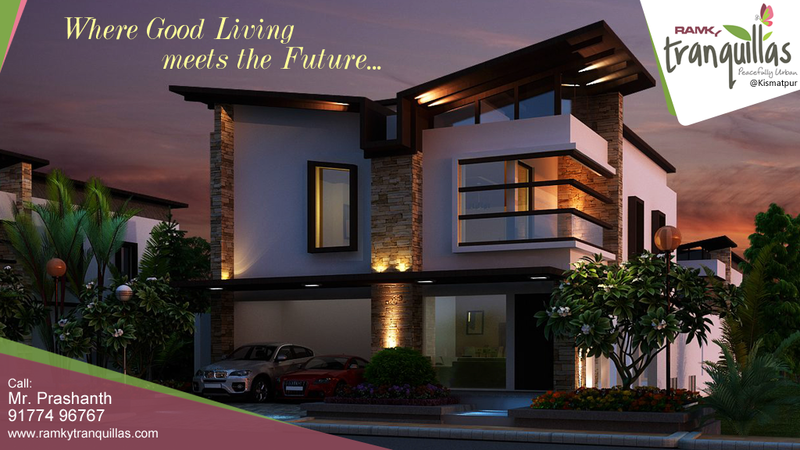 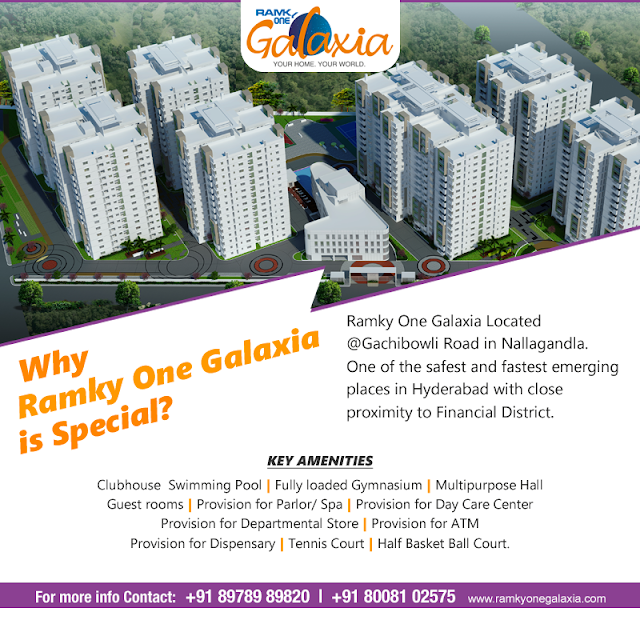 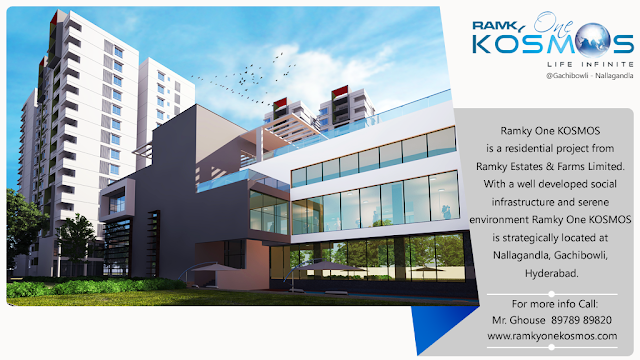 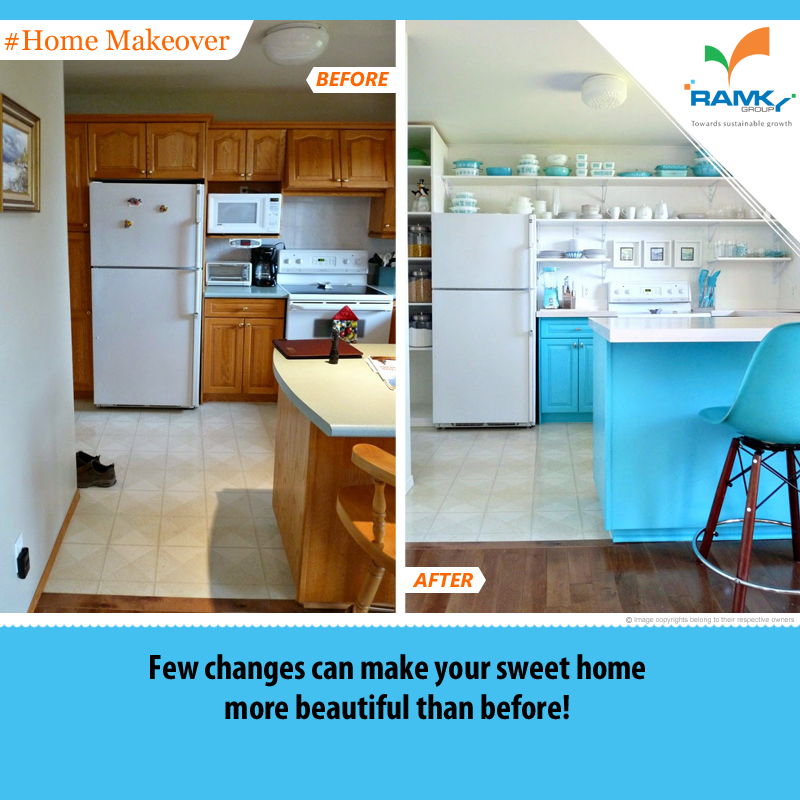 ‪#‎ProudMoment‬ ‪#‎RamkyOneNorth‬ Awarded the “Best Affordable Apartment Project of the year – North Bangalore” by ‪#‎SiliconIndia‬ Real Estate Awards 2016. 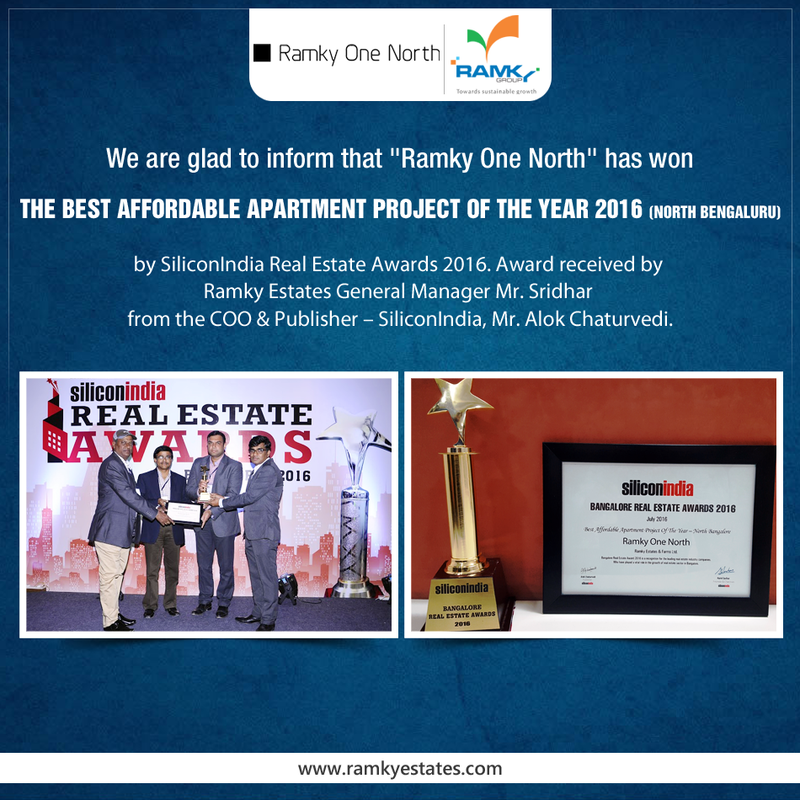 Award received by Ramky Estates General anager Sridhar from the COO & Publisher – SiliconIndia, Mr. Alok Chaturvedi. 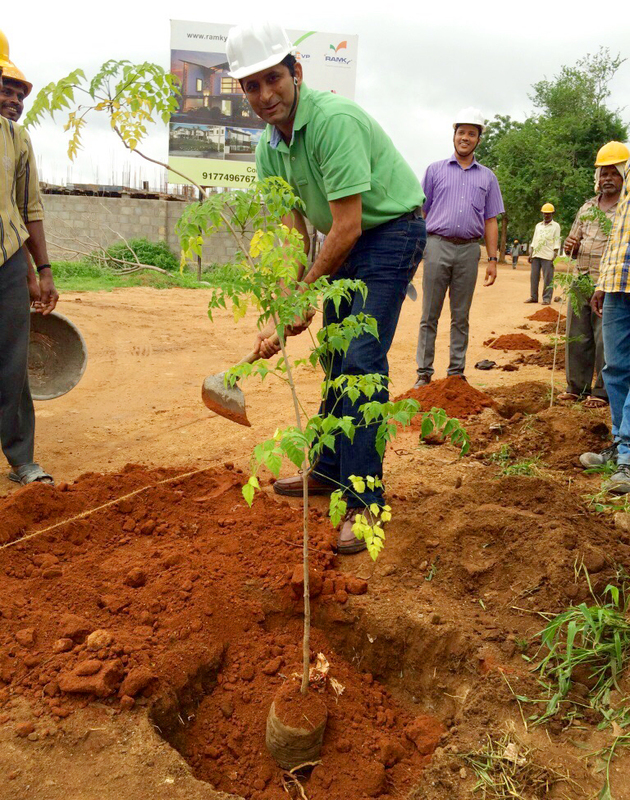 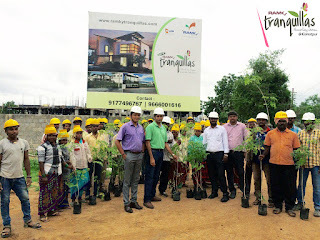 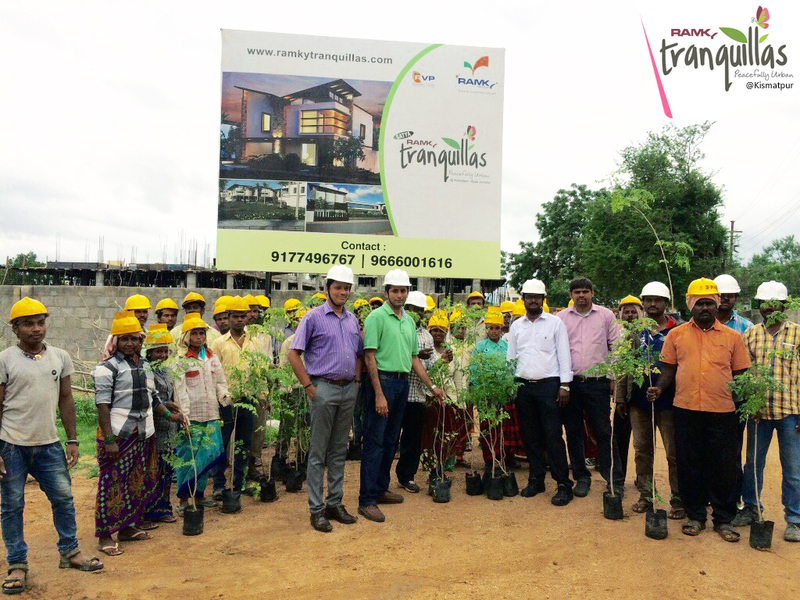 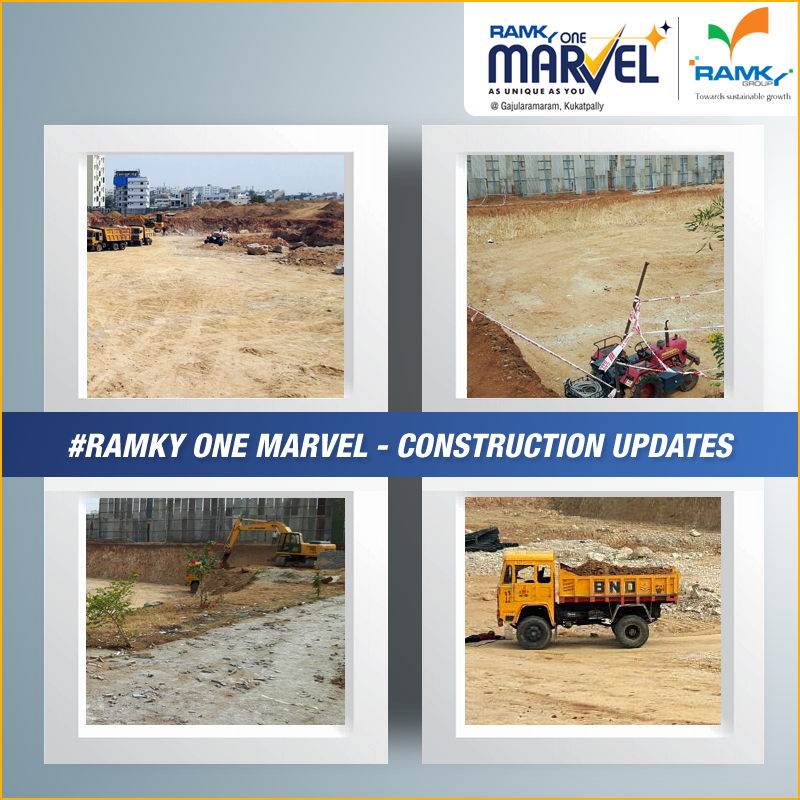 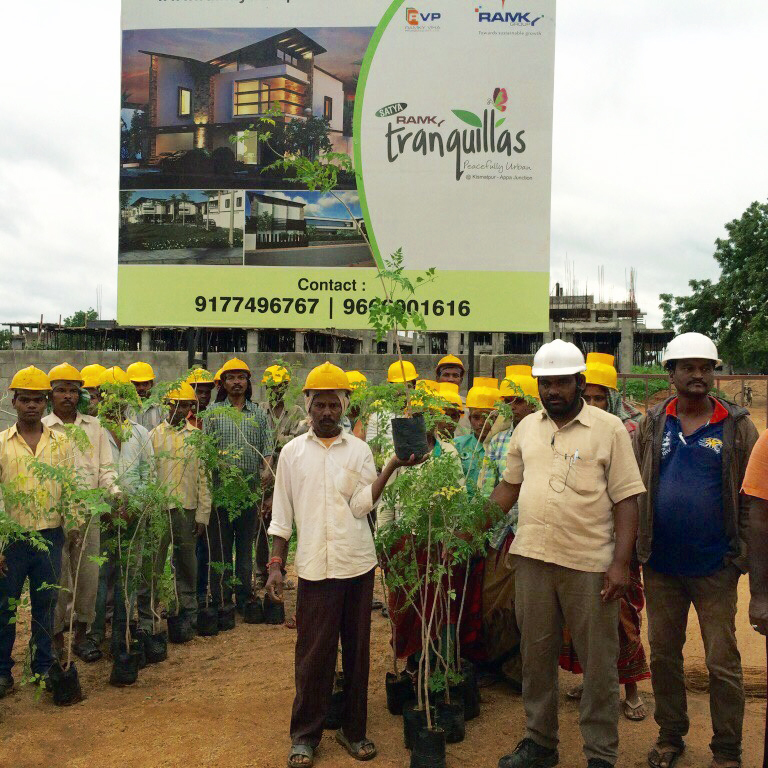 In support of the initiative by ‪#‎Telangana‬ government as part of ‪#‎HarithaHaram‬ program ‪#‎RamkyTranquillas‬ conducted a plantation drive at Ramky Tranquillas site on July 11 where around 300 ‪#‎Plants‬ were laid down. 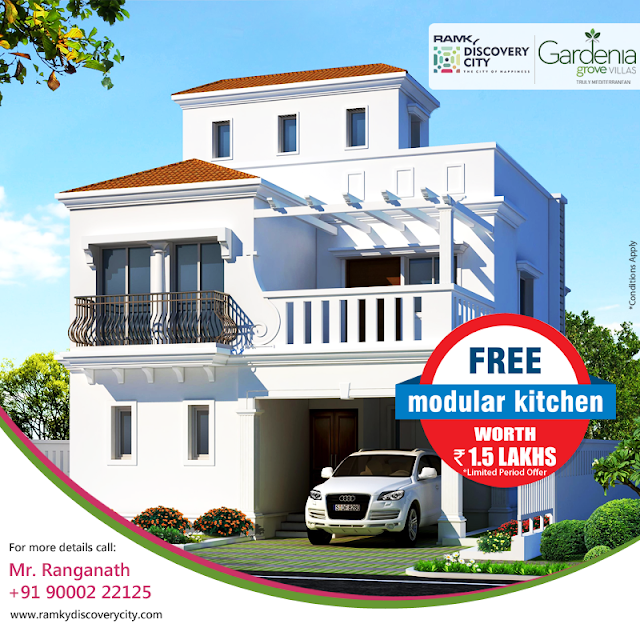 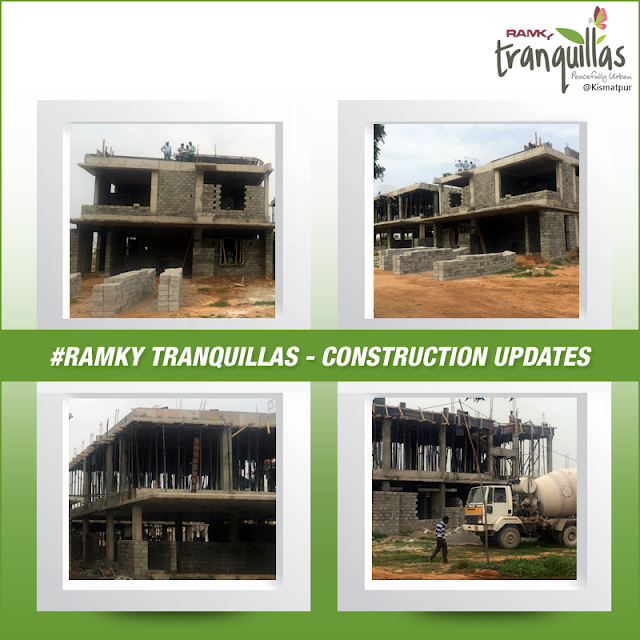 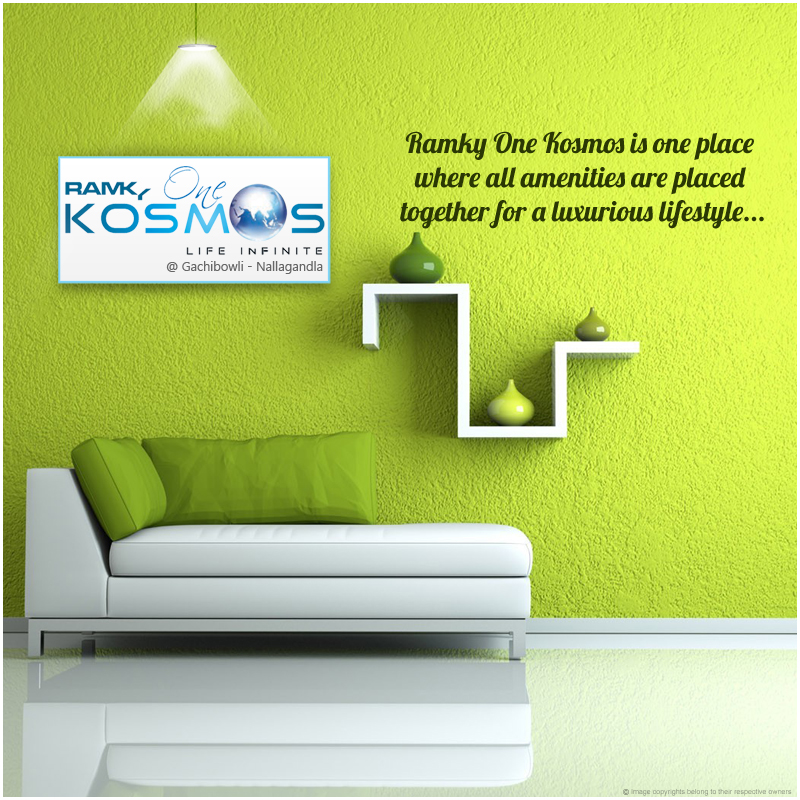 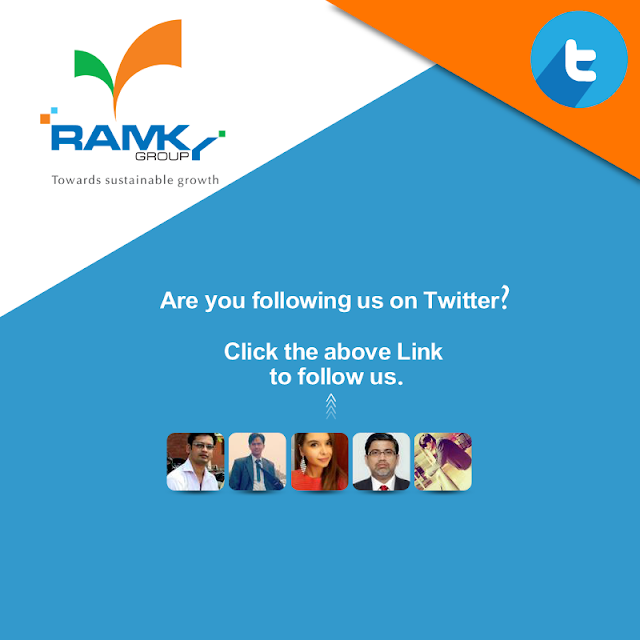 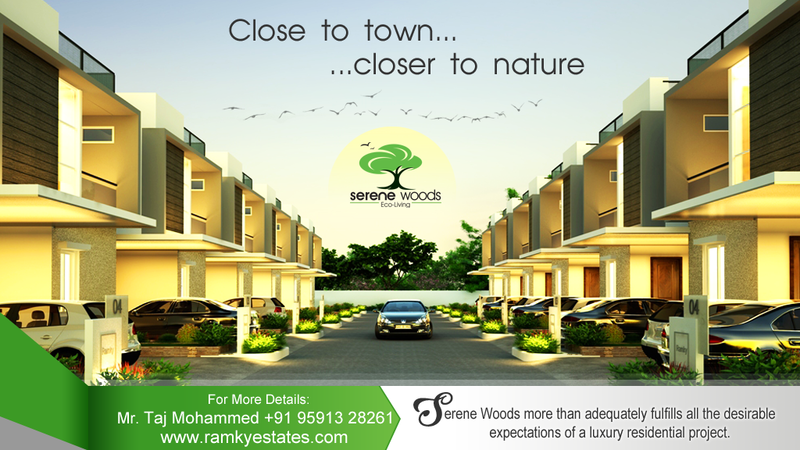 Making smiles with Trust & Quality :) Watch ‪#‎RamkyEstates‬ Corporate Film. 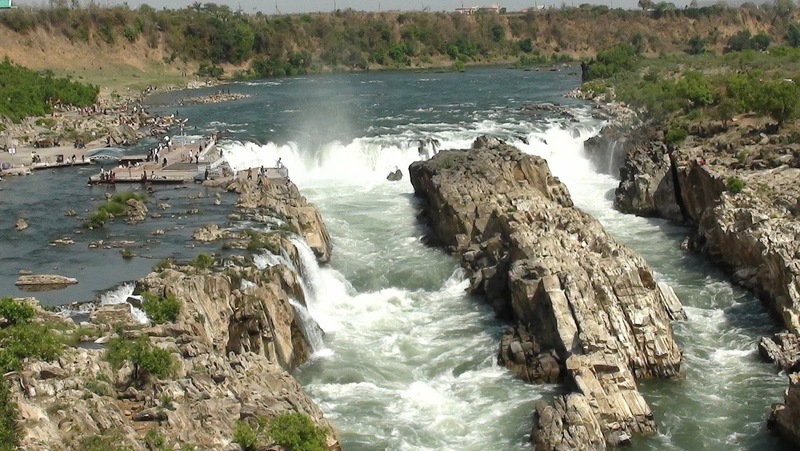 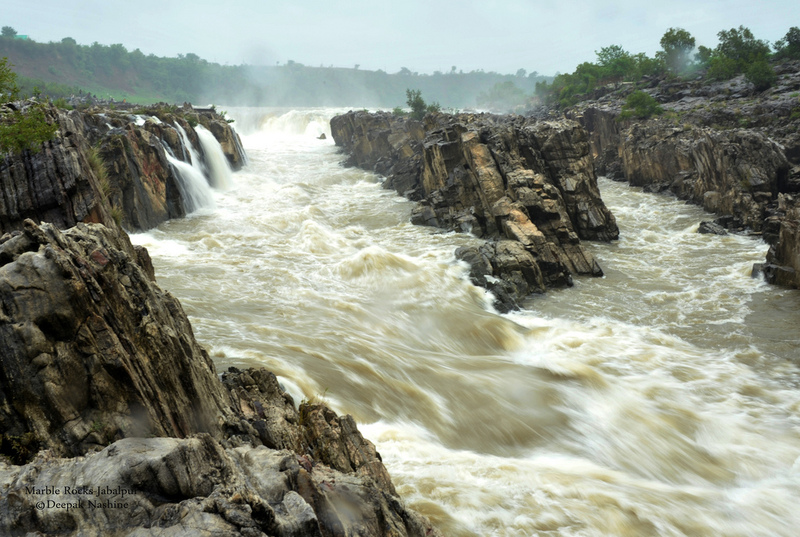 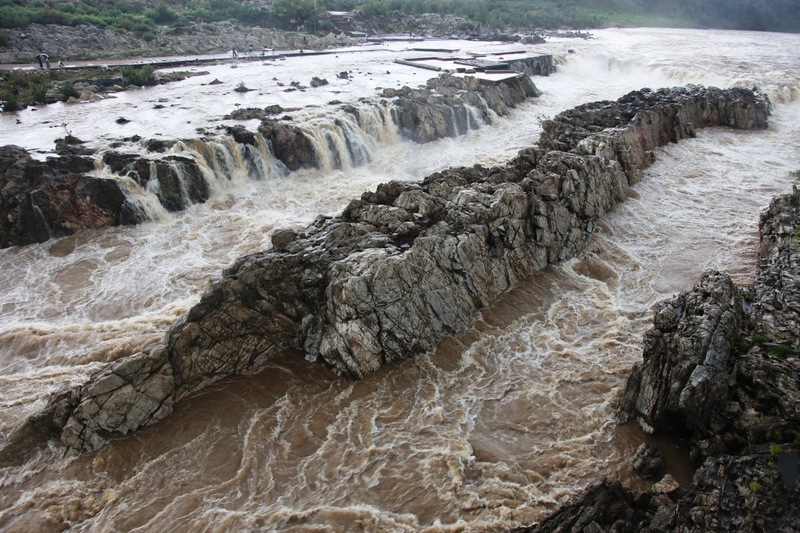 ‪#‎Discovery‬ The ‪#‎DhuandharFallsis‬ a waterfall in Jabalpur district in the Indian state of Madhya Pradesh. 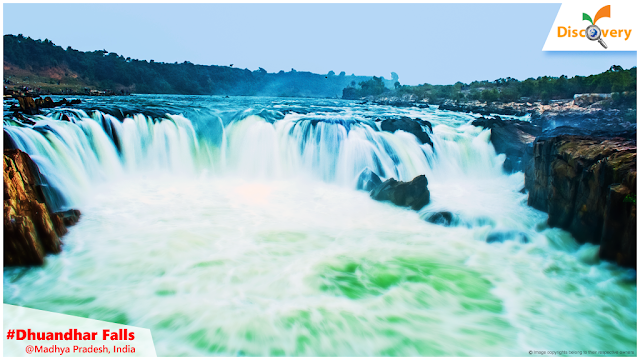 The word Dhuandhar is derived from two Hindi words - Dhuan (smoke) + Dhar (flow) meaning a waterfall where we get smoke-flow like feeling. The best time to visit Dhuandhar falls is during in Sharad Purnima, when Narmada Mahotsava get celebrated. 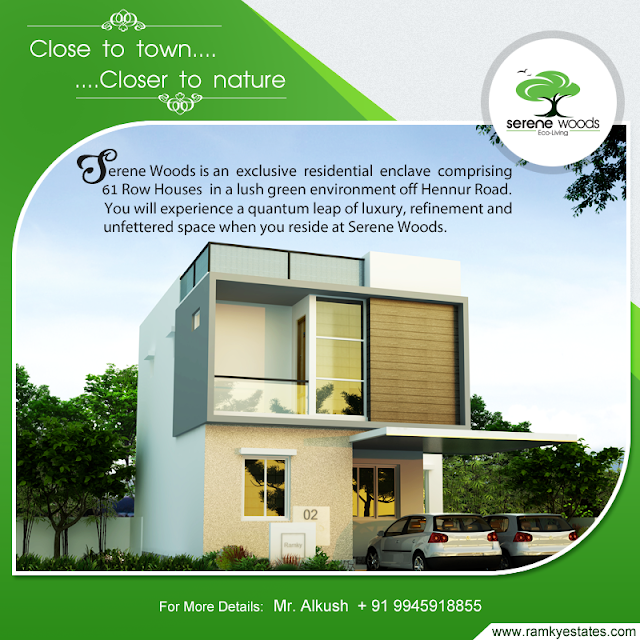 The white marbles appears spectacular when the moon light falls on it and give it a silver appearance. 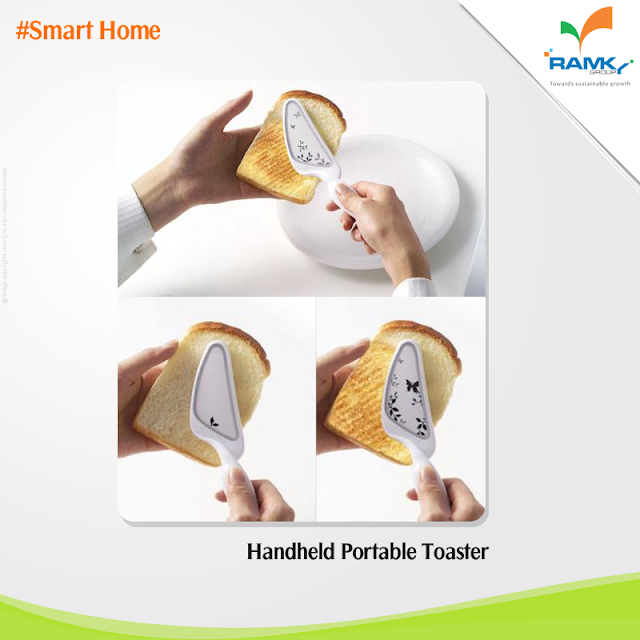 SmartHomes: A "Handheld Portable Toaster", It is a small electric appliance to toast bread. 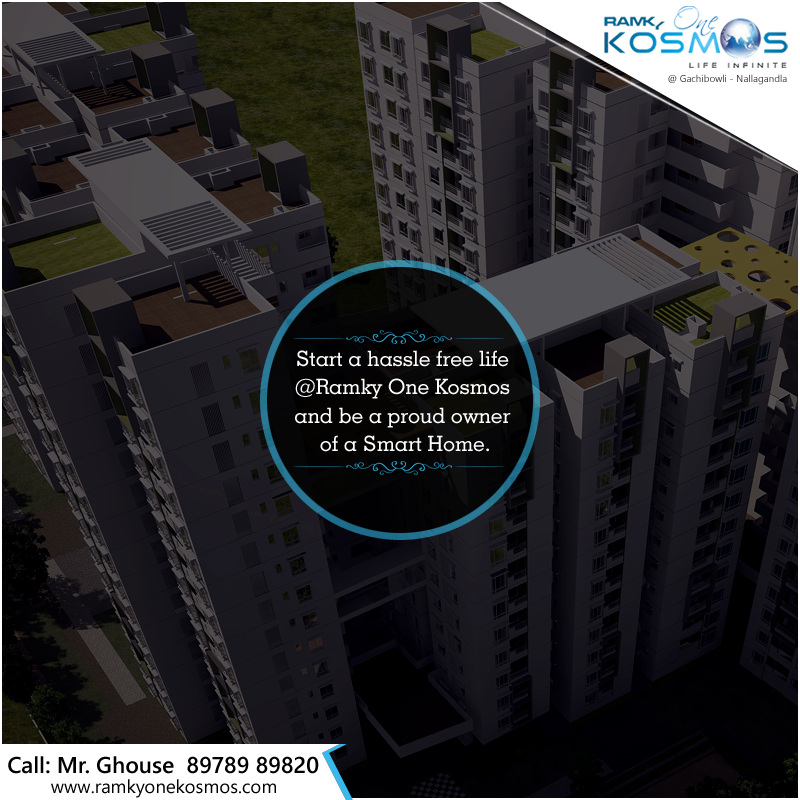 All you need to do is run it over your bread just like a huge butter knife, and it will toast that particular side of the bread. 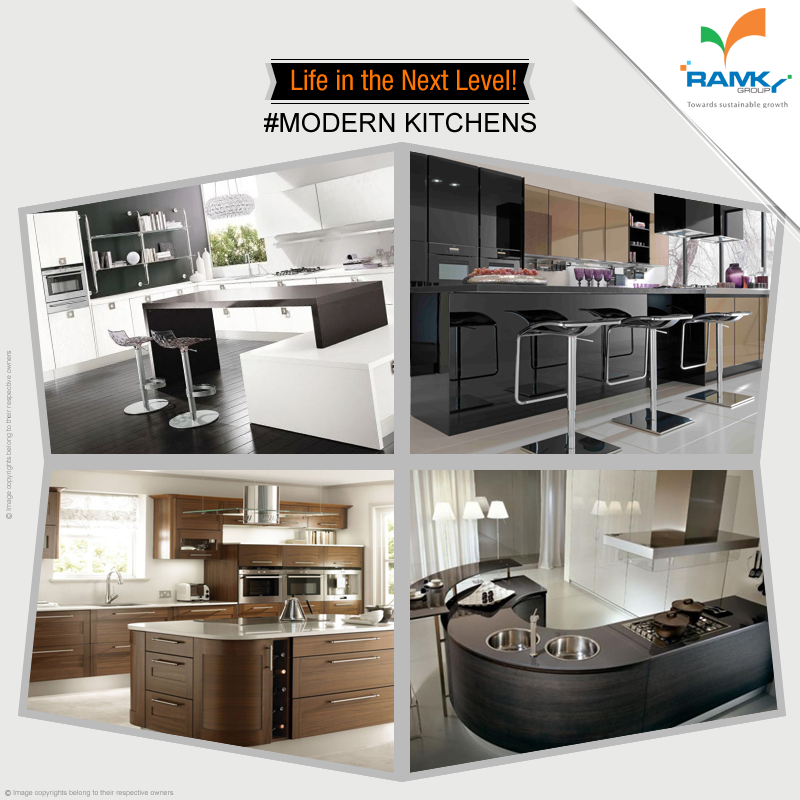 Illustrations of vines and butterflies appear and multiply as the bread becomes browner beneath the Portable Toaster. 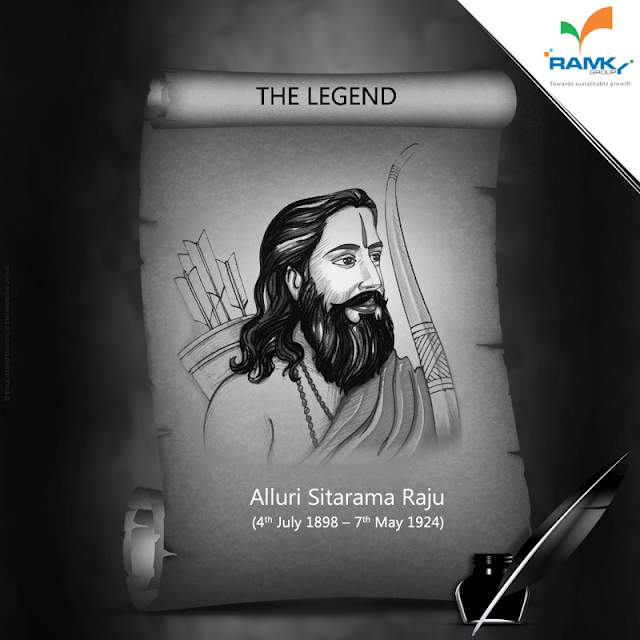 ‪#‎RamkyGroup‬ Remembering the Great Indian Freedom Fighter “Alluri Sitarama Raju” on his Birth Anniversary. 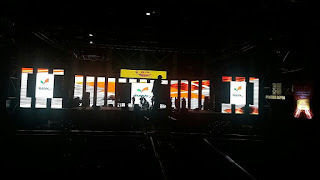 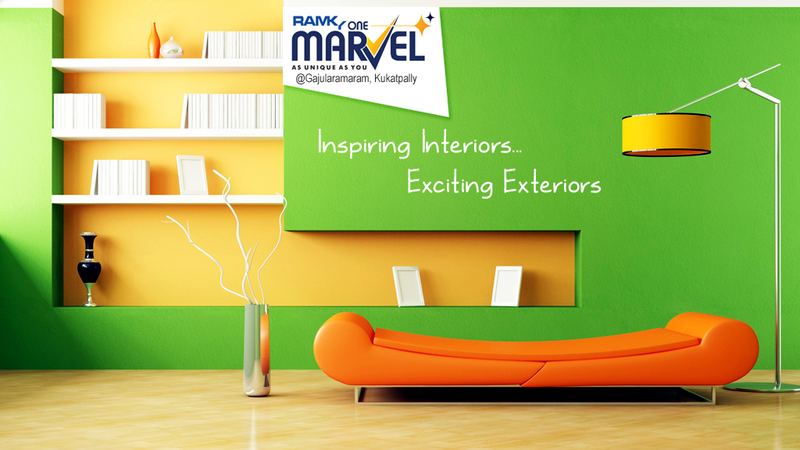 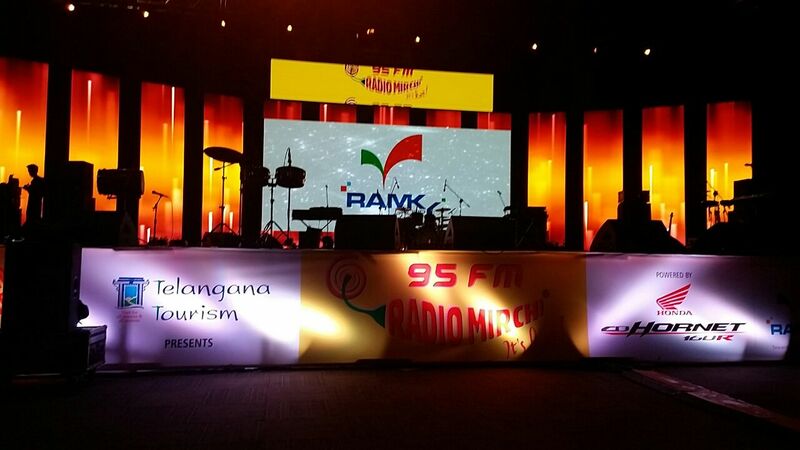 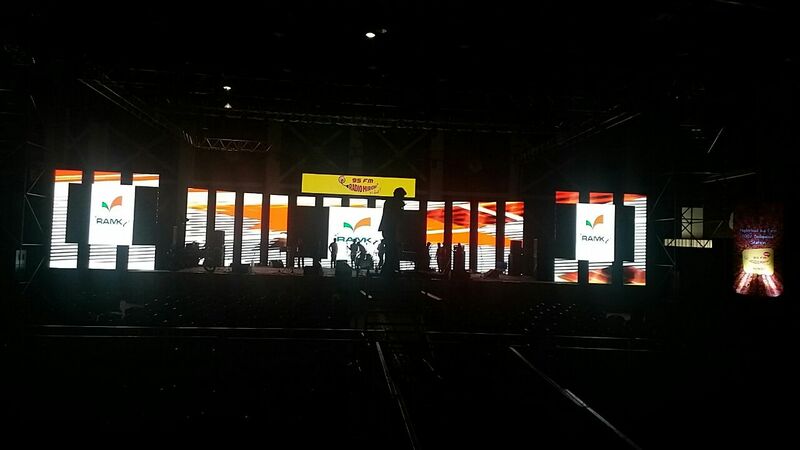 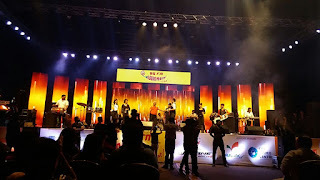 #‎RamkyGroup‬ Happy to sponsor Radio Mirchi's Mika Singh live concert in Hyderabad, To Day @JRC Conventions, Jubilee Hills 7Pm onwards.